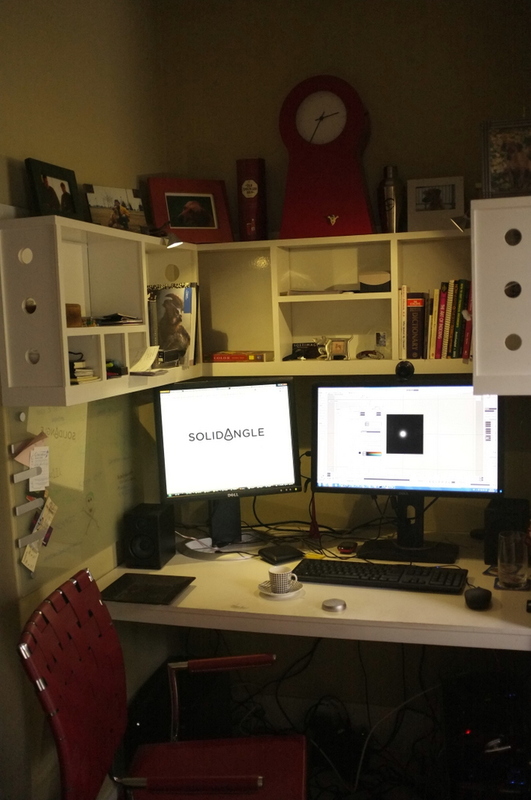 I’ll be working from my home office, with occasional visits to Madrid. My job? Senior Support Engineer. haha Soft to Solid, why didn’t I think of that! How did your wife respond to the news that you’d be working out of the home office 24/7? She was jealous 🙂 I worked one day a week at home while I was at Autodesk; during the spring/summer/fall, I was happy to ride my bike to work. But during the winter, I took the train and I won’t miss that as much as riding my bike. Very happy for you man, and working from home, hell yeah ! that is a great bonus. Imagine it more for people like me who have home at the other side of the globe, I am jealous and you are lucky, all the best. what will your job be ad solid angle? Congratulations on your new gig! They are truly lucky to have you as a “Solid”. Now the true challenge: not making sweat pants your only clothing choice while working from home! Working from home is great! It was a one way street for me, never going to have a regular “job” again. Tons of family time. Never miss an event. Even “crunch” isn’t bad, because you get to eat your snacks and drink your coffee with loved ones. I think you will have good times ahead. Best of luck to you. Thanks for keeping this site going and for being a crucial front man for the Softimage community. Good stuff. 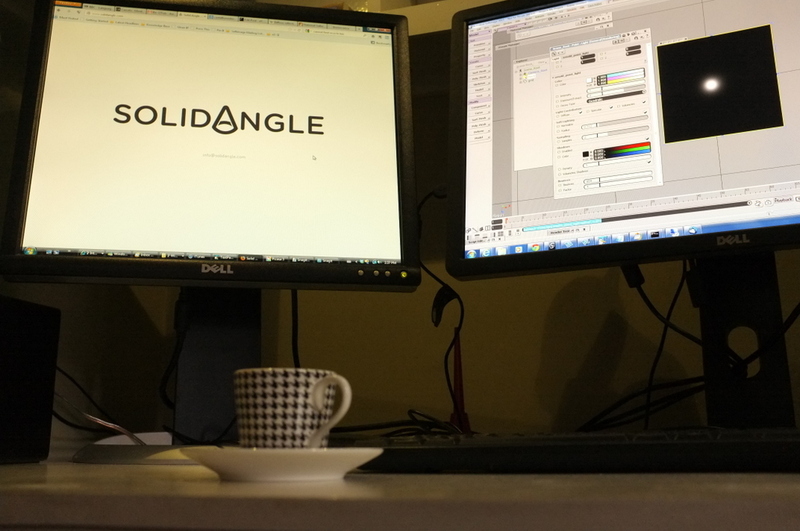 ya, glad to have you on the solid angle team! Good luck on a new place, Stephen! Hey Stephen, whats the monitor model you got on the right? Good luck with your new job!! Awesome and congratulations!!!! 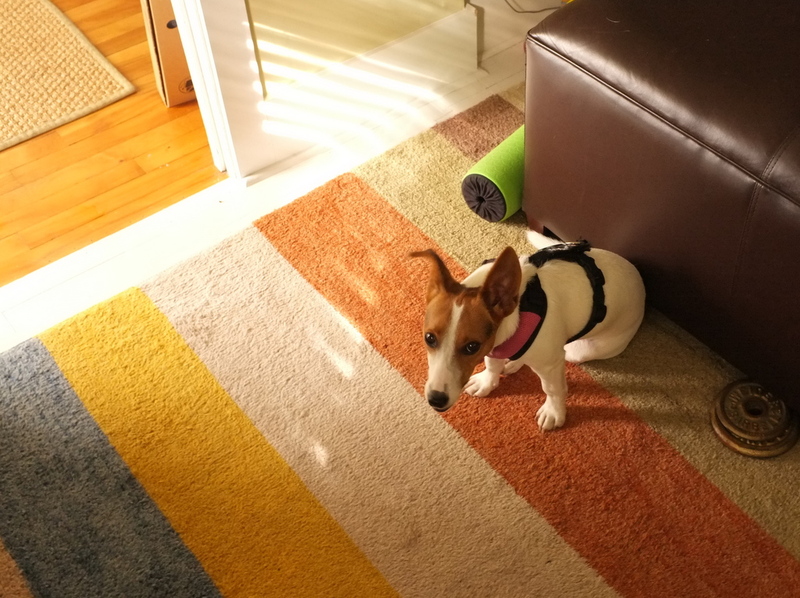 Cute dog…. Congrats on the job. Time to get a laptop and work in the garden. Well done Steven, good luck!!! (hmmm… my stupid neurons…) good luck Stephen!